The Christmas season is coming. If your kids are anything like mine that means it’s a “so exciting it almost hurts” kind of season. 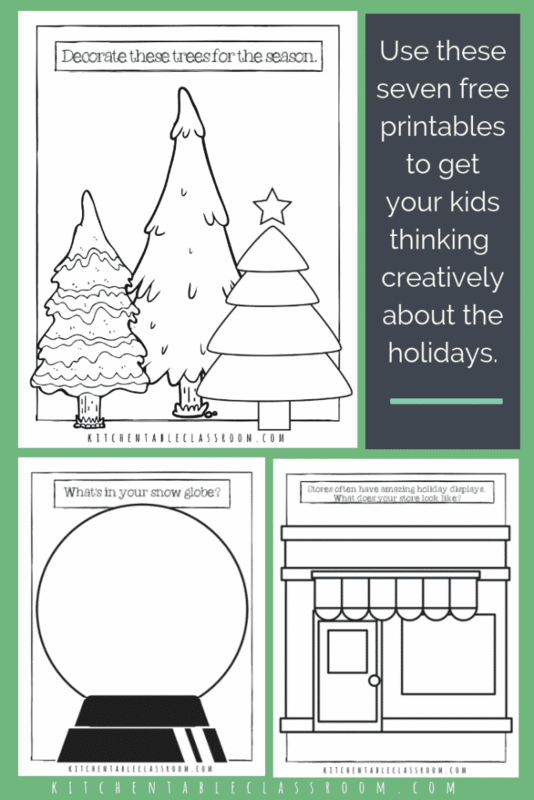 Use these free printable Christmas coloring pages as a way to decompress, a way to brainstorm for future art projects, or as a creative filler for those few empty minutes at the end of class! All you need are a copy of these free printable Christmas coloring sheets and something to make marks! So grab your Sharpie or your crayons and let’s go! An blank page can be overwhelming for an artist of any age. That’s what I love about these sketchbook prompts. 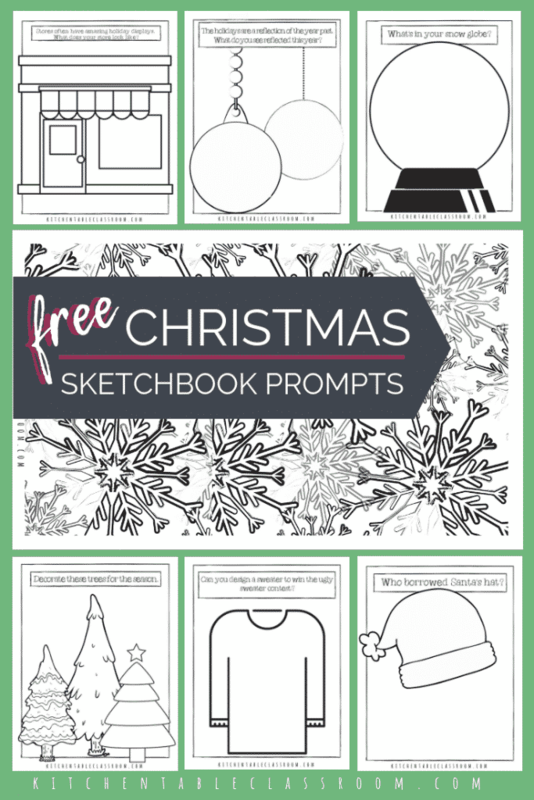 These free printable Christmas coloring pages are part coloring book page and part sketchbook prompt. 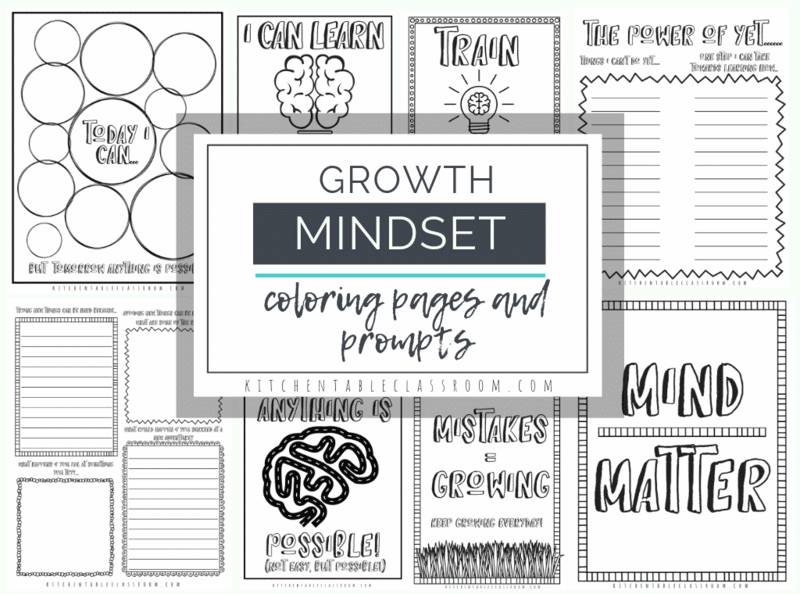 They give a kid ( or an adult) a place to start, or something to build on and supply a pressure free way to get the doodles out! Doodling or drawing is a calming activity. It brings focus and relaxation to a frazzled mind. It’s been proven that doodling can ease tension and anxiety. And let’s be honest here. As amazing and full of memories as the holidays are, they can also get a little manic. Rushing from one thing to the next in the spirit of “making memories” has been known to happen at our house. Coming together to “make” doesn’t have to be labor intensive. 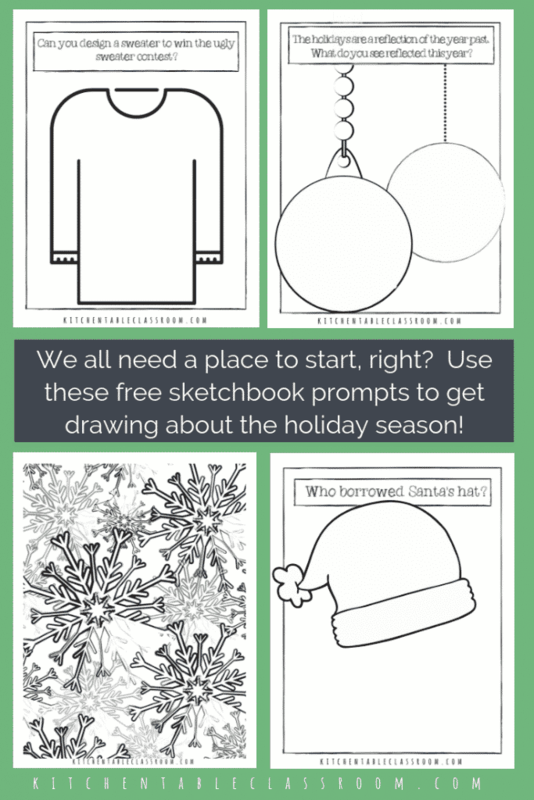 It can be as easy as sitting down to doodle together on these free printable Christmas coloring pages. Beyond these Christmas coloring sheets…. 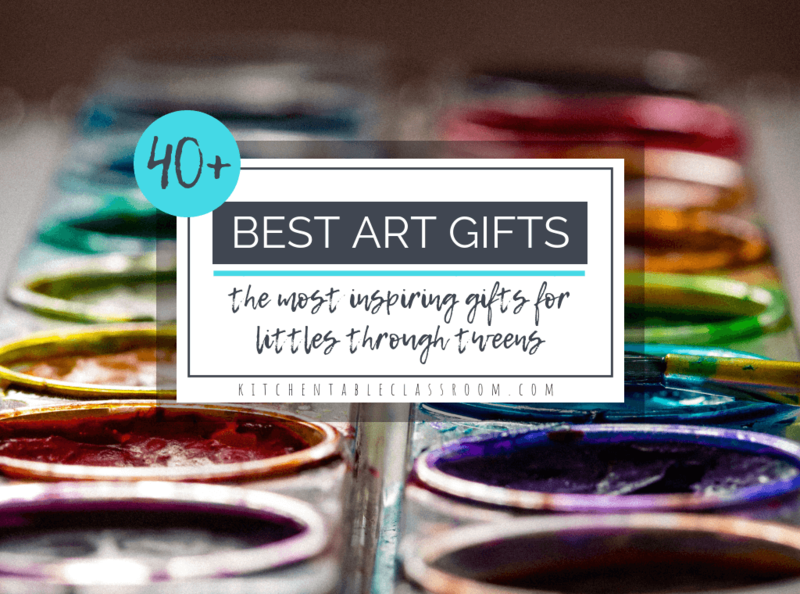 Some kids will love an art project that’s free form with little to no instruction. The blank page is their friend because they know what they want to make and how to get there. Some kids prefer a project with a specific set of instructions and a tangible end goal in mind. Follow steps A, B, and C and you will get product D. They like structure. 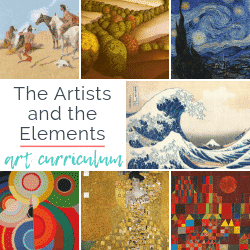 Offer a variety of art invitations with a variety of levels of structure. Meet your kids where they are at. 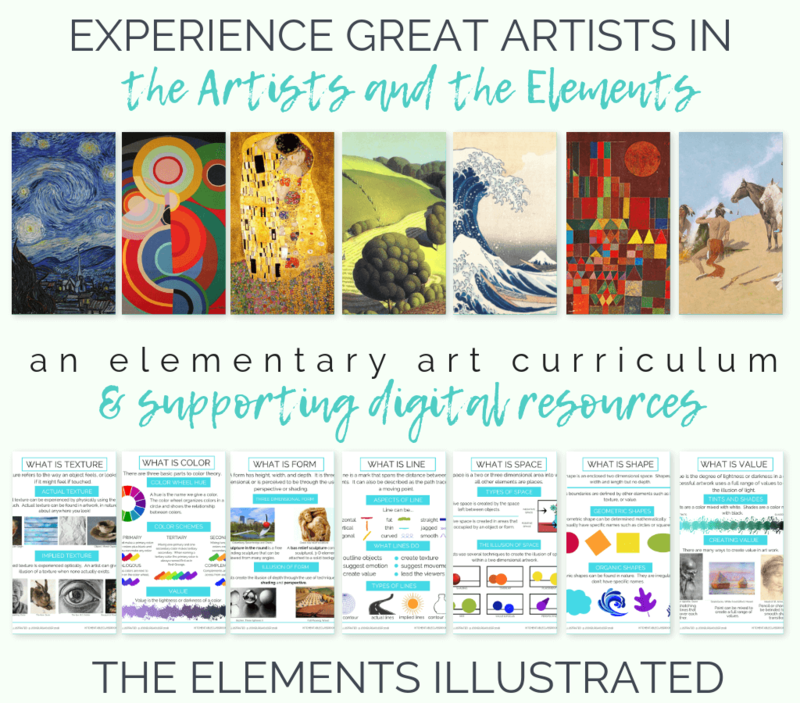 If you have kids that enjoy a bit of structure built in to their creative activities check out these posts…. Try these open ended art projects perfect for winter for the kids that doesn’t like coloring inside the lines. 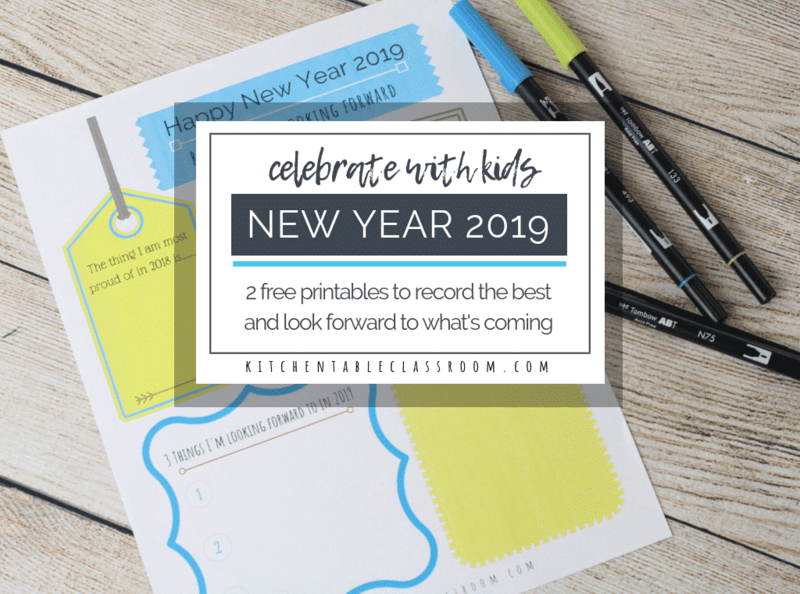 If you want to grab this printable just subscribe to my weekly newsletter using the form below. In your confirmation email you will receive a subscribers only password that gives you access to my Resource Library. 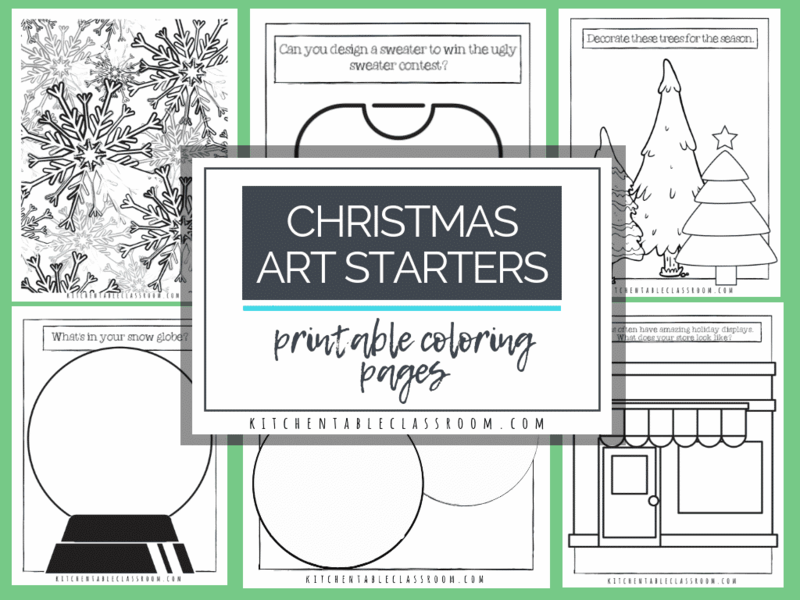 There you will find this pack of Christmas coloring sheets as well as dozens of other free printables in PDF form for easy printing! No need to subscribe again! 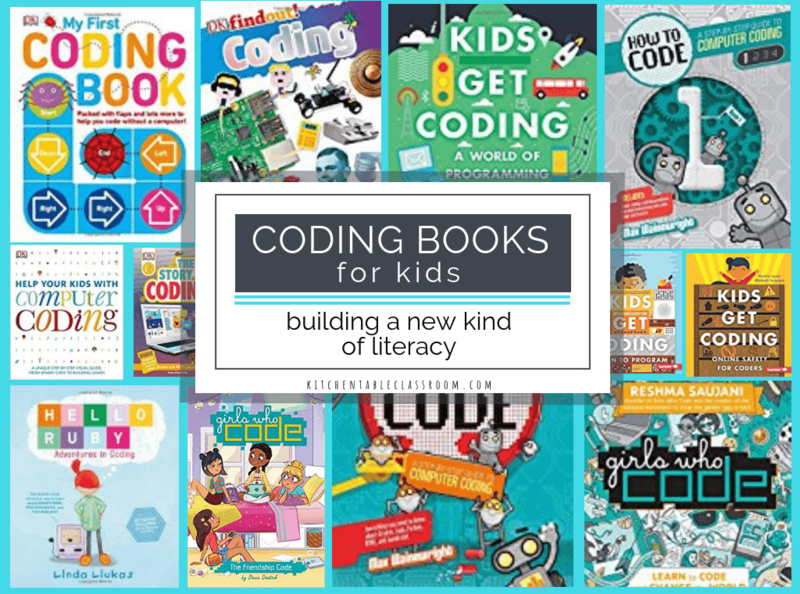 Just go to my Free Resource LIbrary and enter your subscriber password! Don’t remember it? No problem! The subscriber password is on the bottom of every single newsletter I send you! If you enjoyed these Christmas coloring sheets please share them on your favorite social media channel! 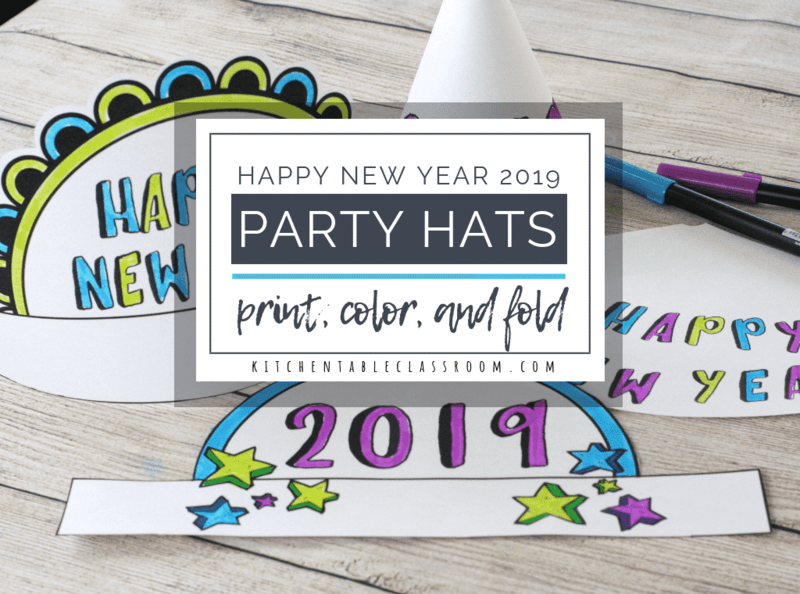 Every single share helps me bring you more fun projects and free printables!